TOKYO — For the third time, baseball star Ichiro Suzuki has turned down a prestigious Japanese government award handed to stars in sports, entertainment, and culture. 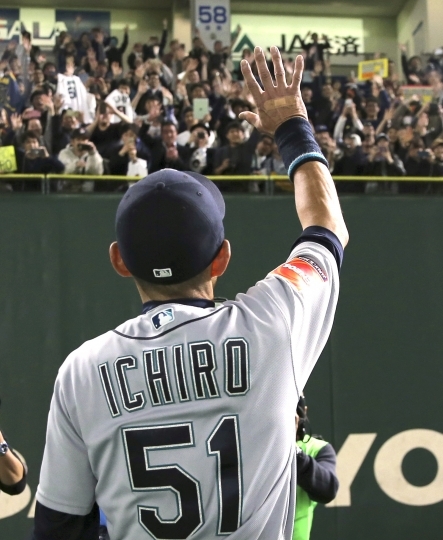 A Japanese government spokesman said Friday that Ichiro, who retired last month with the Seattle Mariners, had declined the People's Honor Award. The most recent winner was Olympic skating gold medalist Hanyu Yuzuru, who was named last year following the Pyeongchang Winter Olympics. The first winner in 1977 was baseball player Sadaharu Oh. New York Yankees star Hideki Matsui won the award in 2013. Chief Cabinet Secretary Yoshihide Suga said Ichiro indicated, through a third party, that he'd rather receive the award "when he draws the curtain" on his life. The 45-year-old Ichiro retired with 3,089 hits in the major leagues, and had 1,278 more in his career in Japan. 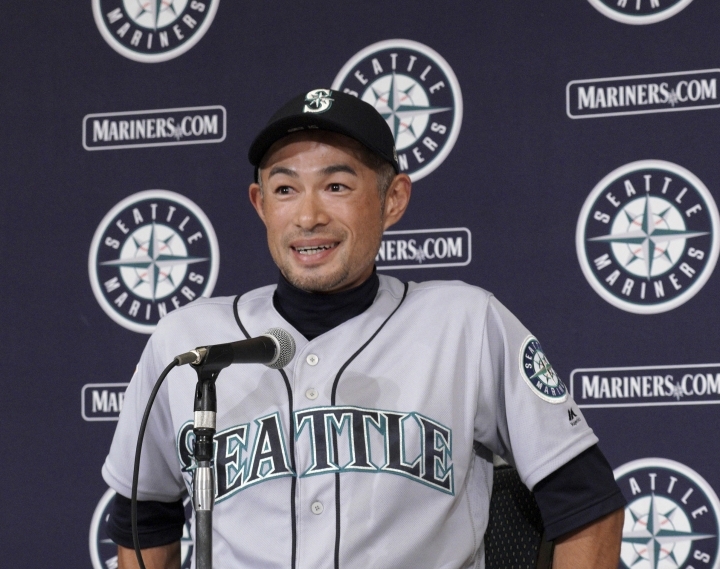 He is sure to be the first Japanese player inducted into the Baseball Hall of Fame.